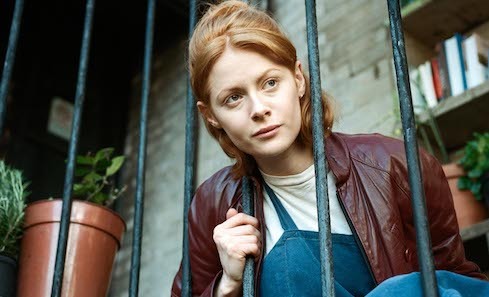 Edinburgh International Film Festival’s popular Best of the Festprogramme has returned, featuring a selection of the Festival’s most sought-after films. An audience favourite, this year’s programme includes Withnail & I, Edie, Cars 3, Song to Song, Kaleidoscope, Paris Can Wait, Godspeed (Yi lu shun feng), Sweet Virginia, Wakefield, Becoming Cary Grant, The Farthest, That Good Night, Waterboys, Teenage Superstars, The Dark Mile, THE THE: Infected and The Inertia Variations. For more information on this year’s EIFF or to purchase tickets, visit www.edfilmfest.org.uk. The 71st edition of EIFF runs from 21 June - 2 July 2017.